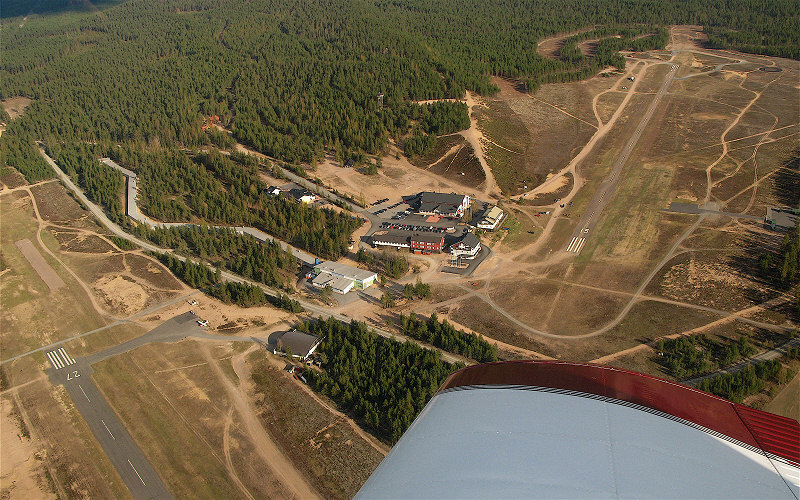 Jämijärvi airfield in the Jämijärvi municipality is in a sense a cradle for General Aviation, where e.g. 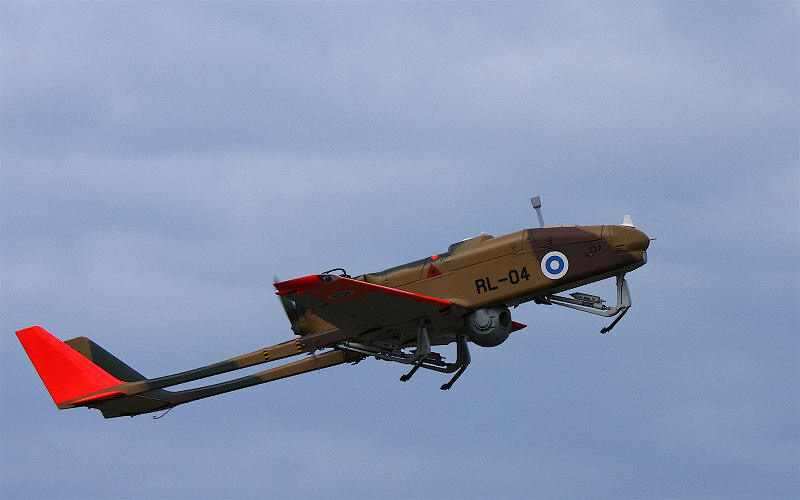 Finnish Gliding had its beginnings. 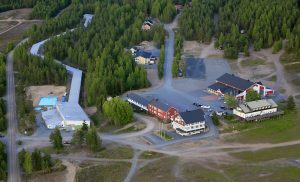 Especially in the summer there is today a lot of flying activity at Jämi, parachuting, hanggliding and paragliding, gliding, aerobatic flying, jet model flying, and ultralight flying. 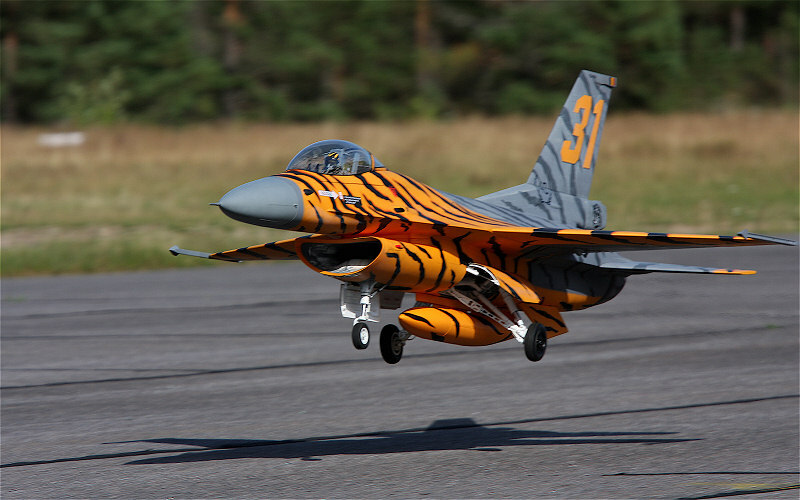 The main summer event, Jämi Fly In in early July, is truly a great flying occasion. All told there are dozens of various aviation group meetings, competitions and courses during the year. Jämi can be very busy in the sunner. Keep your eyes open, and never approach Jämi by a long final! There is also military aerial reconnaissance activity at Jämi. Check aviation information before your departure. Condition of runway 09/27 good. Surface of runway 15/33 partially rough and uneven. Small loose stones. Appetizing food served at Lomahotelli Jämi hotel: Buffet lunch 11 to 16 o’clock, Saturdays and Sundays 12 to 16 o’clock. À la carte, grilled dishes, pizzas etc also served. Open daily at least from 9 to 21 o’clock, Fridays and Saturdays from 9 to 01 o’clock. Parachutist Victor Andro, member of the “Daredevils of the clouds” aerial circus, was killed in the autumn of 1949 at Jämi while testing wingsuit-parachuting. The memorial is situated by a road going into the forest from the extension of Runway 33, first crossroad to the right. The menorial is maintained by the Tampereen Laskuvarjokerho parachuting club. The Flight Traditions room is open on summer Saturdays from 12 to 16 o’clock, at other times enquiries concerning admittance can be made at the Lomahotelli Jämi hotel. A unique, mystic nature site. 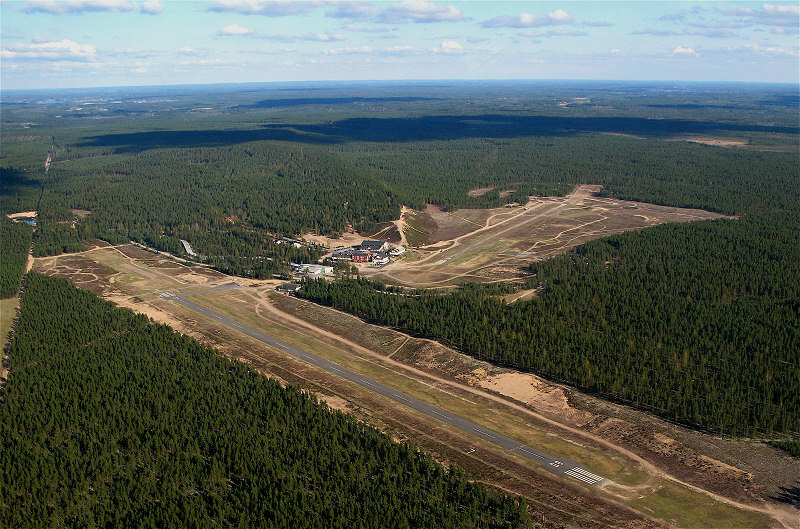 Situated approximately 1,5km due east from the threshold of runway 27. The site can be reached by car. 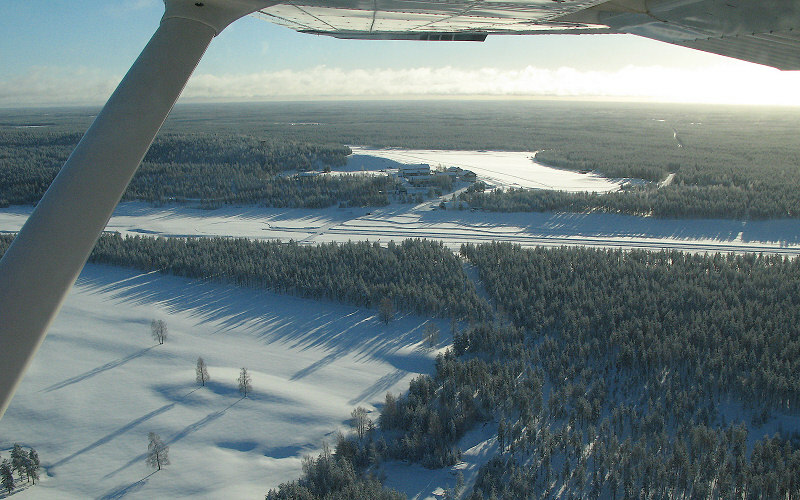 Information concerning prevailing weather, field conditions, boarding situation, as well as anything else about Jämi is provided by Airport Chief Taneli Äikäs, 24h per day. Airport Chief Taneli Äikäs: TEL: +358 40 557 2129. Taxi +358 400 724 110.